Rick joined IR+M in October of 2004 and was appointed Chief Compliance Officer (“CCO”) in March 2005. As CCO, he is responsible for overseeing all of the IR+M Compliance Program including our policies and procedures. Our Legal & Regulatory, Compliance Program Administration, and Investment Compliance Teams report directly to Rick. He serves on the Investment Governance, Operational Risk and Process Review Committee and Project Group. Prior to joining IR+M, he was Manager of Fixed Income Compliance at Fidelity Investments. 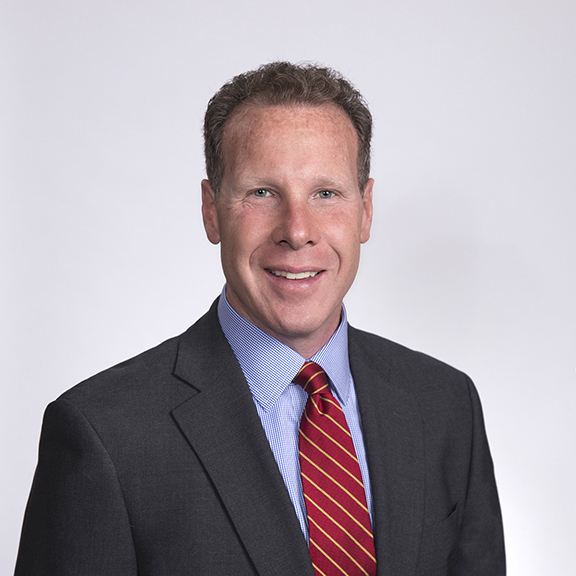 Before that, he was an Associate Officer with Brown Brothers Harriman & Co.
Rick has a BS in Finance from Syracuse University, an MS in Finance from Boston College, and an MBA from Boston College.